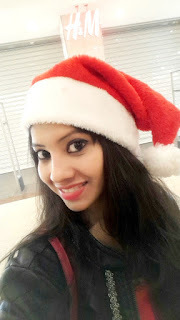 Also the New year comes in.. i did a lot of makeup,skin and hair care shopping for that perfect time of the year. 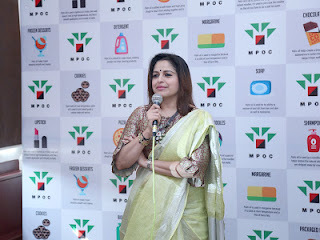 If you have healthy skin, then any makeup would look good. But sometimes there are days when you have breakouts/pimple so for that i ordered this new Face Wash of this new Skin care range (La Roche-Posay) i was meaning to try. 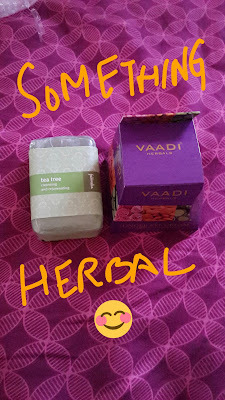 It comes for Rs 425 for 50 ml of product.There is a bigger size also available but i wanted to try this size first. Since its paraben free the product does not clog pores and is oil free specially meant for Oily/Combination/sensitive skin. 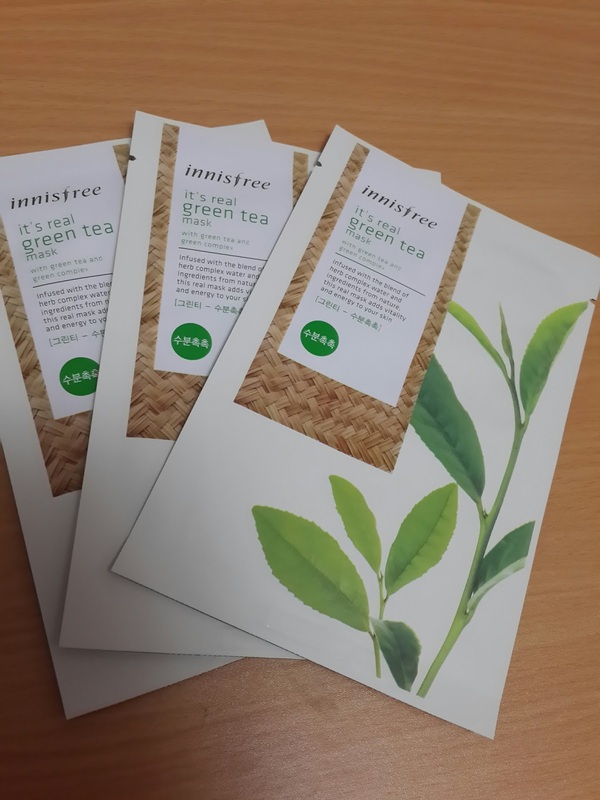 I have used it the days i have had pimple problems and it has helped to reduce the inflammation of acne. 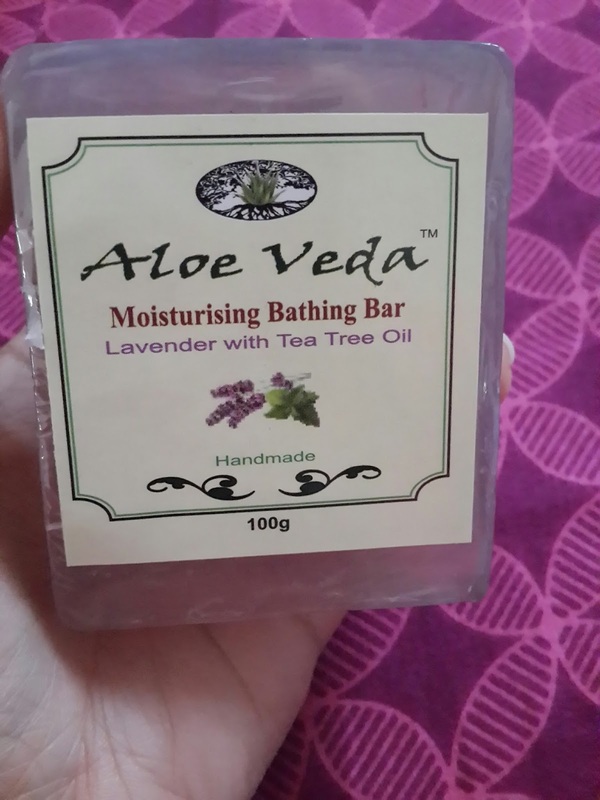 I would not recommend it for dry skin as it can dry you skin further until you used a good hydrating toner and moisturiser along with it. It retails for 30 gms for Rs 55. 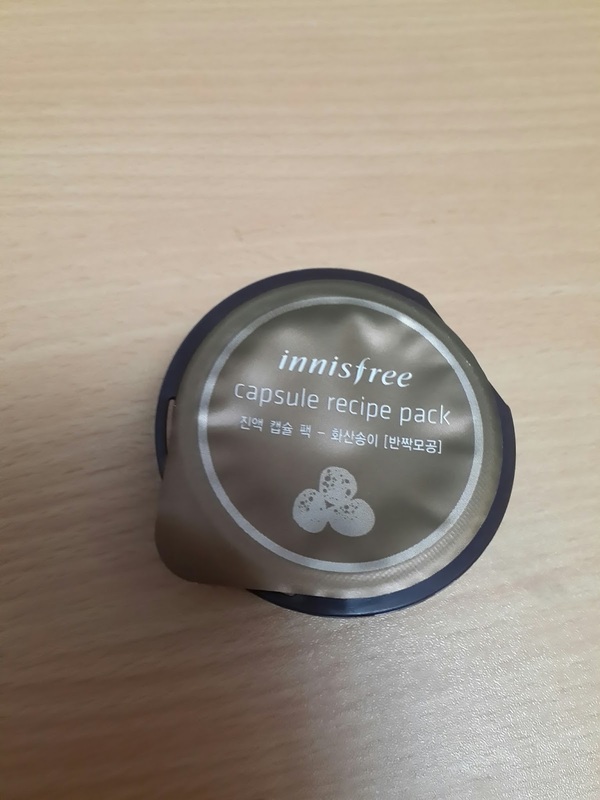 It comes in a small white tub and is white in color.Its gives a cooling sensation when applied. 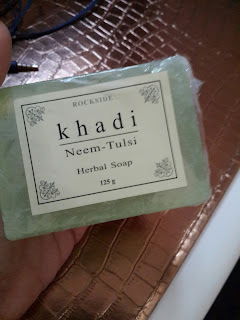 I got soaps from Fab India (TeaTree one) , Aloe Veda (Lavendar) and Khaadi ( Neem& Tulsi) because i love trying new sceneted soaps from different brands, whether herbal or non herbal. It smells a little strong bcoz of neem but it fades away after using it 2 times.But it has antiseptic properties specially if you have backane or spots and if you don't have then also it gives a very soothing feeling. 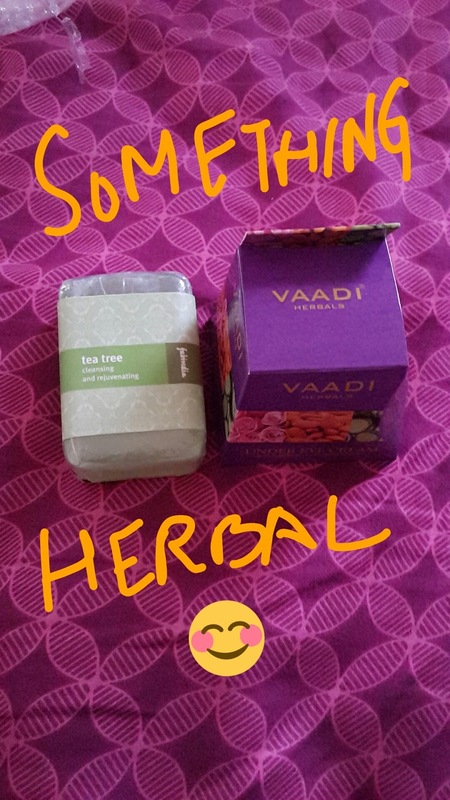 I am yet to try the Aloe veda (lavendar) and Fab india (teatree) i will give reviews if i like it. 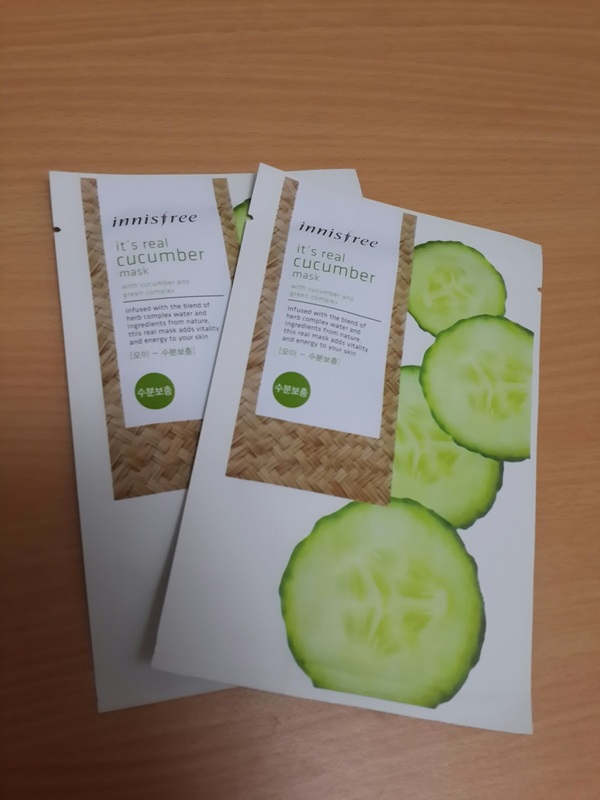 It is there Mint and cucumber face freshener. 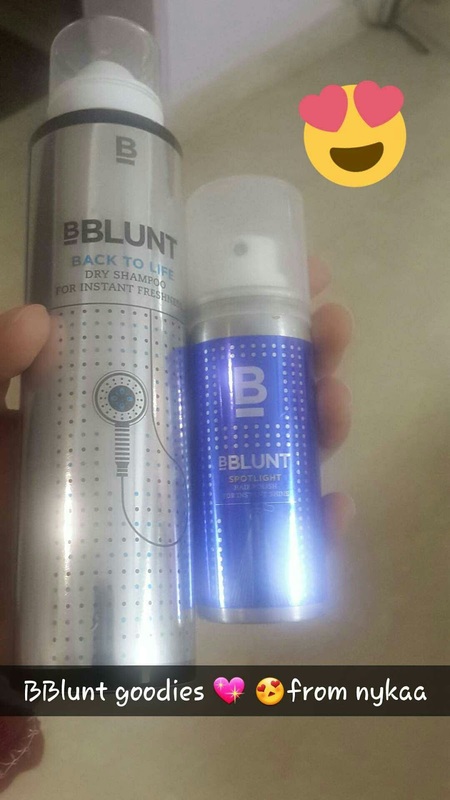 It retails for Rs 95 for 100ml of product. It works both as a face mist or a toner. It has all the herbal goodness and claims to remove dirt and clean pores,protect from germs and make the skin fresh. 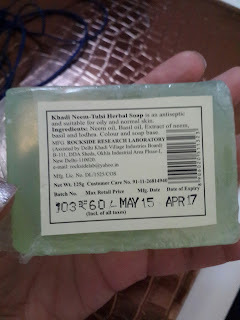 I use it just after face wash and i have been loving this product as its herbal plus it gives a cooling sensation because of the cucumber mint and basil present. Thumbs up and must try. 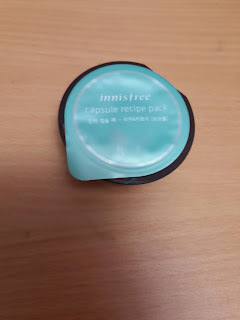 Those of you don't know about this brand i would like to tell you its a Korean Skincare Brand which was launched in India in 2015 and We all know korea is famous for its Skincare products and innisfree is one of them. Greyish brown Clay pack is for Open pores or skin tightenting, that every1 requires if you are 25+ to take make your skin firmer always.Its also to be used for 15-20min and then washed. 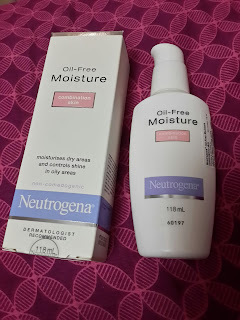 In january there were days when i was having 1-2pimples and i had to use a light moisturiser i went ahead and got this Neutrogena Oil Free Moisturiser for combination to oily skin. 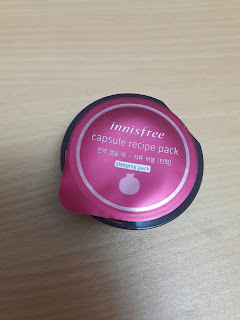 I have combination skin so i felt that this moisturiser would be perfect but i was a bit disappointed as this can be a good moisturiser may be for summers where you don't require a heavy moituriser but not for winters as my skin was feeling dry with just this. I had to use Nivea soft cream. I would say it would be only good for winters if you have very oily skin or you use a hydrating toner and a hydrating serum with a combination/normal skin for it to be sufficient. Its very lightweight and Alchohol and fragrance free. 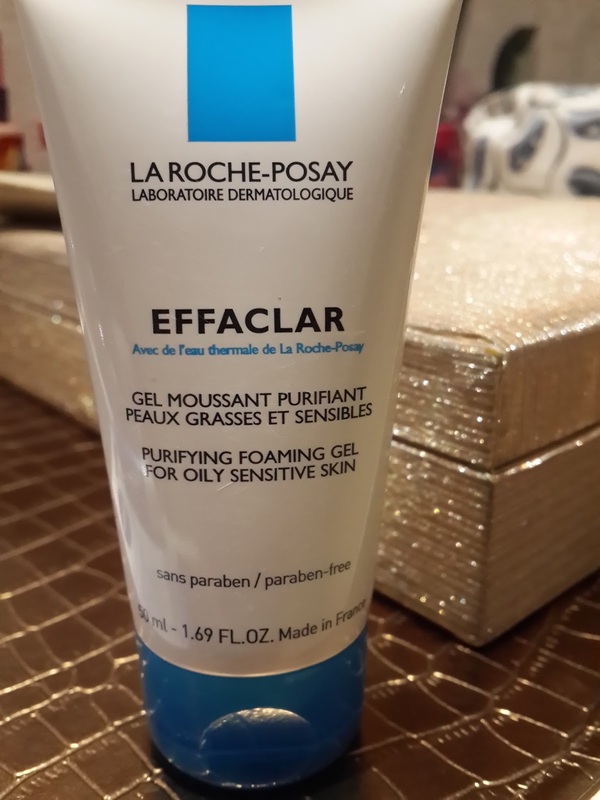 Feels soft on the skin and blends very quickly. 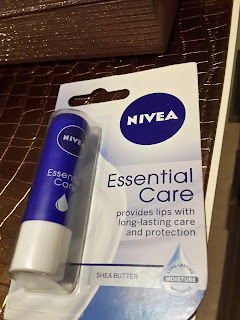 When it comes to Lip balms Maybelline, Nivea,Vaseline does the best in drugstore options. 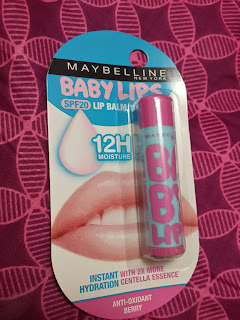 You know this is a New Product launch by MAYBELLINE. 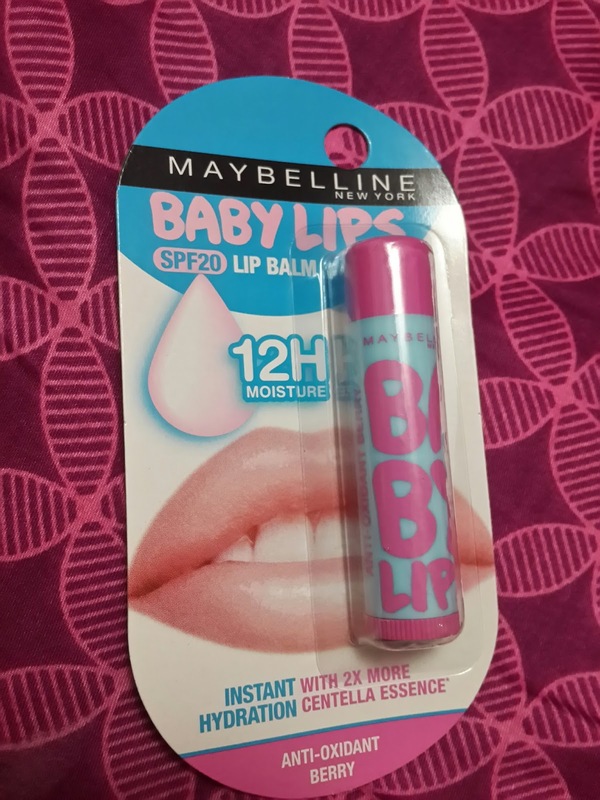 Yes its there Tinted Lip Balm.I was very excited to add it to my collection. What fascinated me firstly was the beautiful packaging.Loved the packagin, they have completely changed there packaging from all the old baby lips and plus its more hydrating than the other tinted baby lips which came previously. 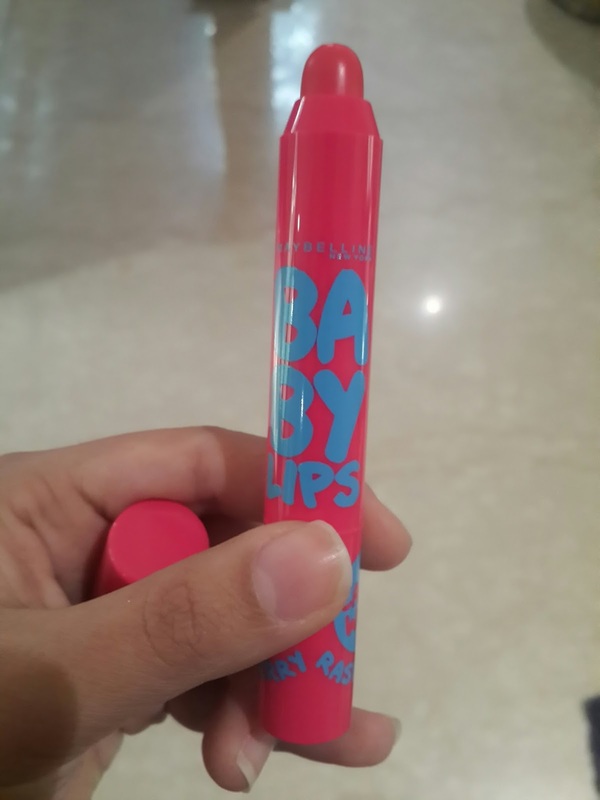 Its a retractable Lip crayon and the packaging corresponds to the color of the balm inside. They have various flavours and shades and all of them have a different tint from baby pink to fuchsia to magenta pink. I got mine in Raspberry. 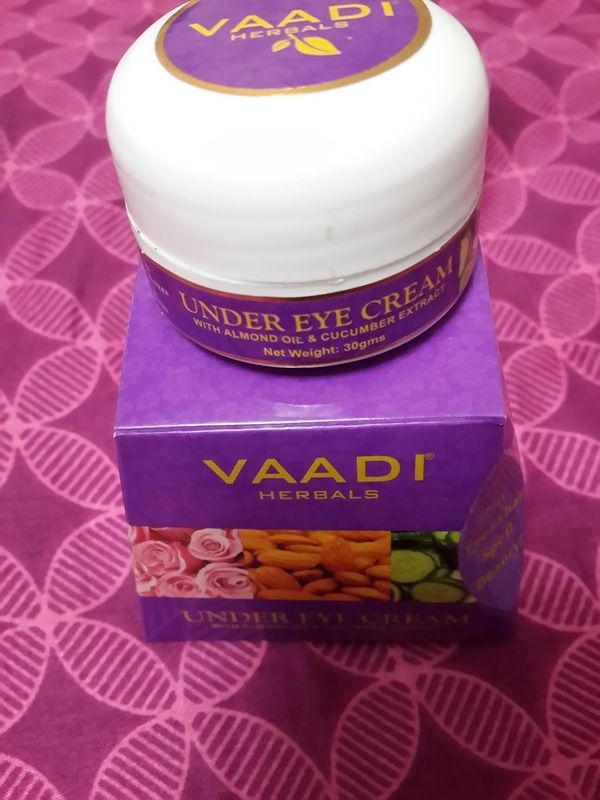 Its for Rs 275 for 2 gms of product. It can be worn under lipsticks as they are not sticky and very hydrating. Go get your hands on them..You'll love it. 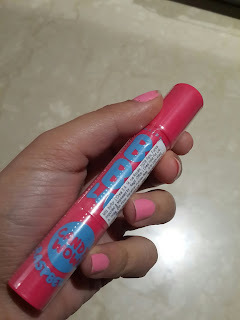 This is my go to lip balm for Winters. I abso-freakin-lutely love this lip balm.I repurchase every time it gets over. Its not only hydrating and heals chapped lips but also adds the plumping factor to your lips. Before any matte lipstick i make it a point to use this.Also this is one of the best for night time healing. 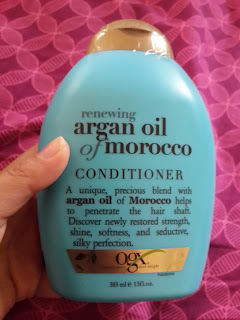 I finally would like to share the Haircare products with you all. I loved this Dry shampoo so much that i purchased the bigger bottle of this from Nykaa. I was so fascinated by the BBlunt's new range of products which are there in the market so i decided to give The hair spray serum a go. The mini size is for Rs 250 which i got. 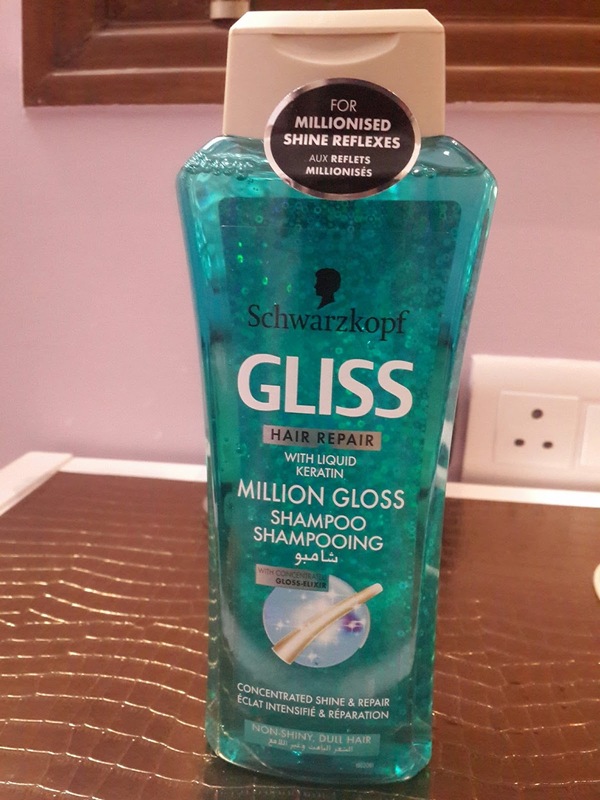 You can Set your hair After Drying or after a Hairstyle with this for the final touch up and unlike other Sprays it wont dry out your hair. Infact it will add a little shine to your hair. Totally worth having in your hair care stash. 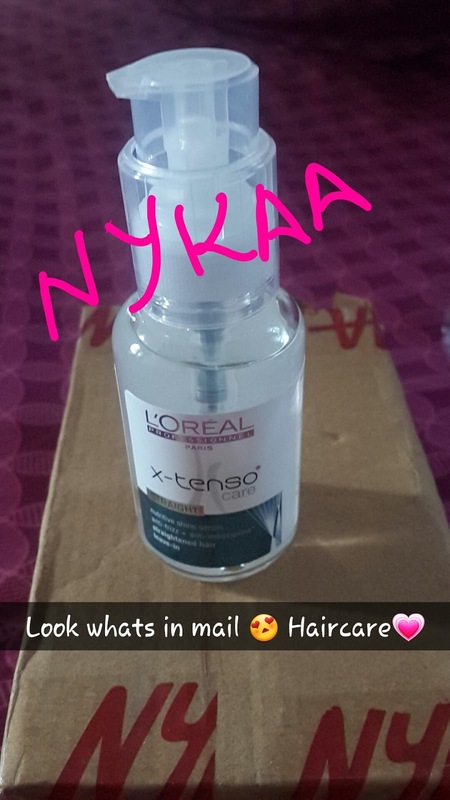 Then i got a Hair Serum from L'Oreal X-tenso care range.I had read good reviews about it online. 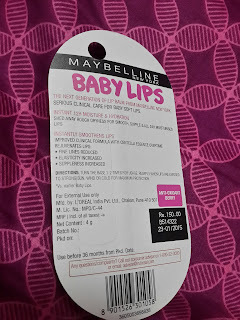 It was for Rs 600 for 50ml from Nykaa. 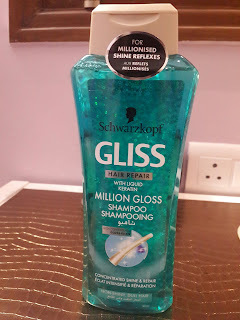 It claims Anti Frizz and Anti Breakage to nourish your hair after washes.I am going to try it and let you know how was it. 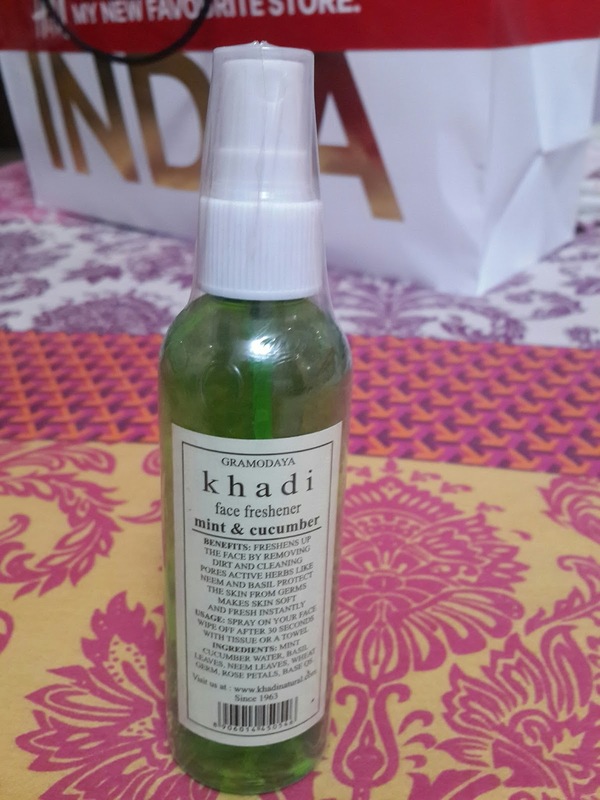 It was for around Rs 500 but i got it for a discount around 400 online.I bought this as the name suggests it has liquid keratin and million gloss shampoo. It actually does that. 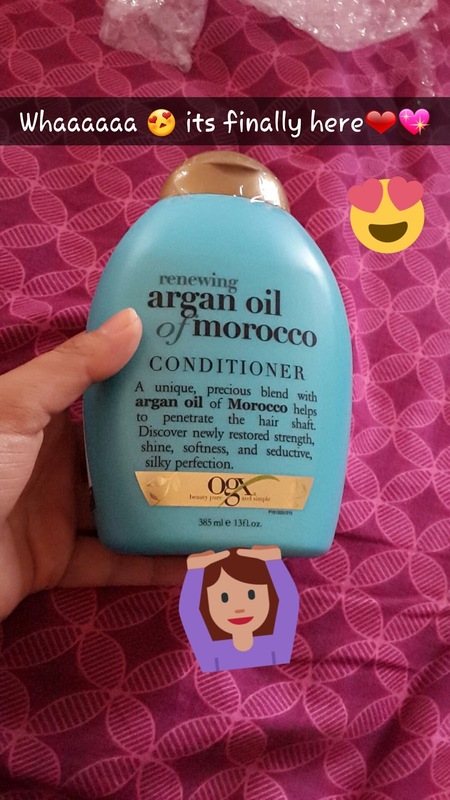 It has a bit strong minty smell which comes only when you apply but doesn't stay after the wash which i like.The biggest plus is that it makes your hair so soft after every wash. I would recommend it to all you girls..It will repair damage in your hair and even if you don't have damaged hair like me it will make it soft. Please sign in as a member by signing up with your email id on Top right corner of this Blog would mean a lot for me. Show your support so that i can write more posts for you all.